Starting a good dental routine for kids is so important. From their very first teeth, good habits help children learn the routines they'll carry through adulthood. But, as parents, getting them to practice those same habits can be a bit more difficult in practice than it is in theory. Luckily, Plackers® is helping parents establish healthy dental care habits for their kids in a fun way! Besides daily brushing, it's important to help kids establish a flossing routine too, beginning when they first have two teeth touching. Flossing regularly removes plaque and food from areas between the teeth that can’t be reached by brushing alone. 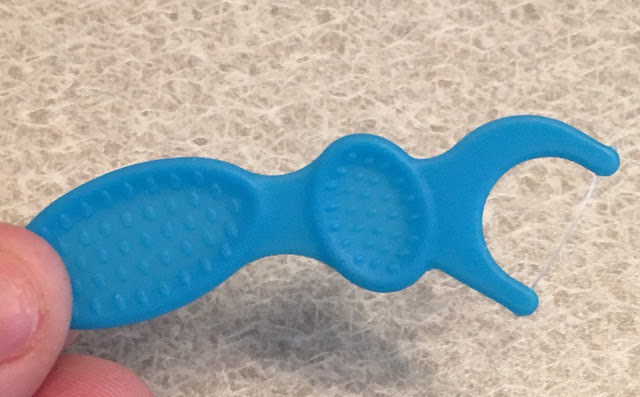 The new Fruit Smoothie Swirl Kids’ Flossers are designed just for kids! Each flosser features a unique dual grip handle making them easy for kids to use and/or parents to assist. They also have a new kid-friendly fruit smoothie flavor to help make flossing a fun task. Plackers® also has a new Flosser Friend to act as a visual reminder for daily flossing. The cute monkey container sits on the counter and holds unused flossers. The Flosser Friend is easy to open and clean, and comes pre-packaged with 30 dual grip kids’ flossers. 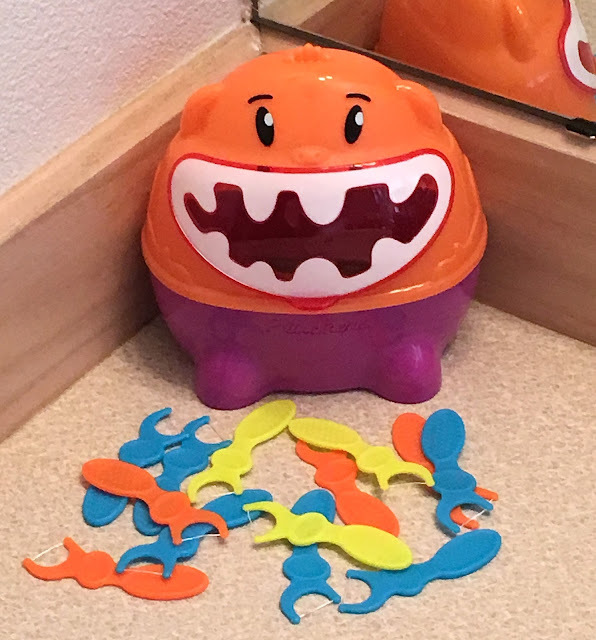 Our Flosser Friend is now on the counter of my kids' bathroom. Seeing the monkey seems to help them remember to floss since everything is easily accessible. 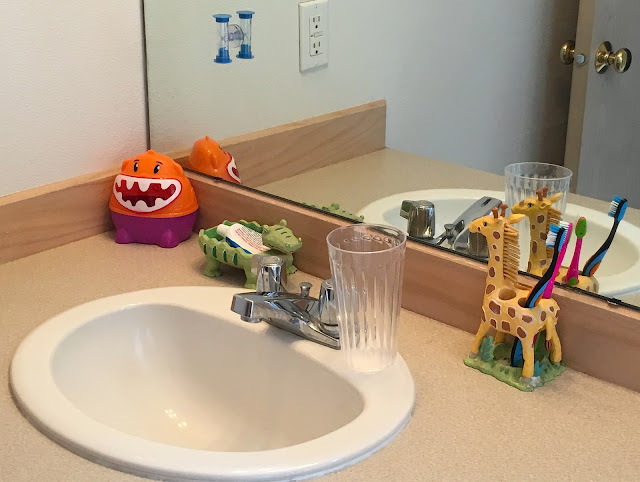 My kids' bathroom, it really is jungle-themed! and the assorted animals on the shower curtain. The monkey fits right in! 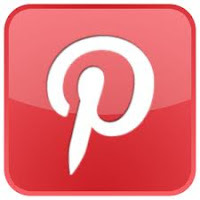 You can connect with Plackers® for more dental tips on Facebook, Pinterest, and YouTube, as well as purchasing some for your house as your local store! Disclosure: This post was sponsored by Plackers®. 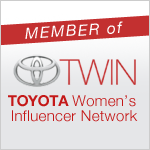 I received samples of the above products and compensation for this post, all opinions are my own.